This was a meta-analysis of ~74,000 Japanese adults. Long follow-up: 15 years. After stratifying the participants by 4 systolic BP ×4 total cholesterol categories, the group with systolic BP ≥160 mm Hg with total cholesterol ≥5.7 mmol/L had the greatest risk for coronary heart disease death (adjusted hazard ratio, 4.39; P<0.0001 versus group with systolic BP <120 mm Hg and total cholesterol <4.7 mmol/L). The adjusted hazard ratios of systolic BP (per 20 mm Hg) increased with increases in total cholesterol categories (hazard ratio, 1.52; P<0.0001 in group with total cholesterol ≥5.7 mmol/L). Similarly, the adjusted hazard ratios of total cholesterol increased with increases in systolic BP categories (P for interaction ≤0.04). High BP and high total cholesterol can synergistically increase the risk for coronary heart disease death. Those with systolic BP >160 mm Hg and total cholesterol >220 mg/dl had a 4.4 times greater risk of death than those with BP <120 mm Hg and total cholesterol <182 mg/dl. * As risks go, that 4.4 is quite high. 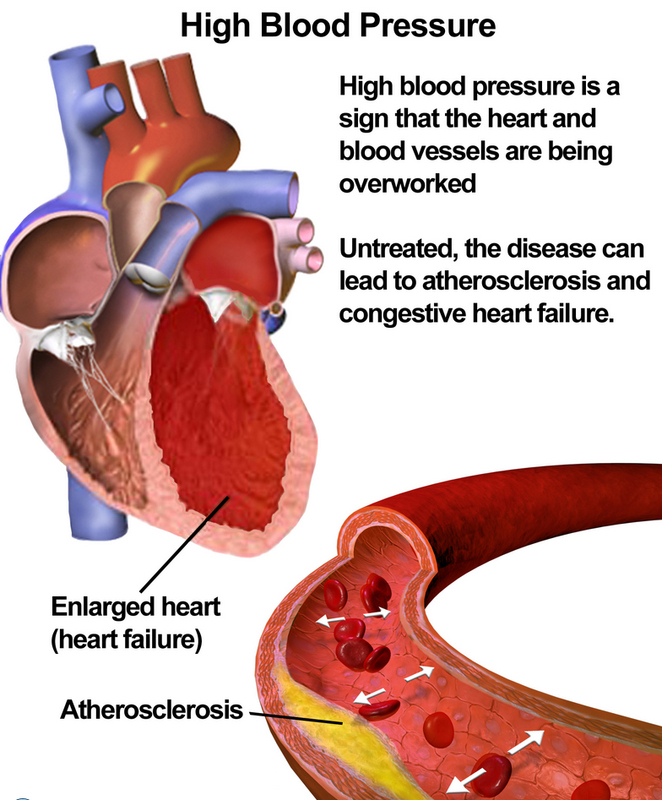 Having high cholesterol plus high blood pressure was worse than having either of them by themselves. Just slightly elevated BP plus slightly elevated cholesterol was risky too. * Here’s an online conversion tool. This entry was posted in Uncategorized on February 22, 2015 by Bix.